Andersen E-Series windows are made of wood with an aluminum exterior to resist water and seal out the elements. Its high-definition details and versatility gives us the ability to provide any color you can imagine in practically any shape. Our pioneering process of extruding the aluminum gives you a thicker, stronger cladding than many of our competitors. E-Series double-hung windows have two operating sash that move up and down allowing for ventilation on the top, bottom or both. The sash tilt in for easy cleaning from the inside of your home. Made of wood protected by an aluminum exterior, it's our fully customizable double-hung window. 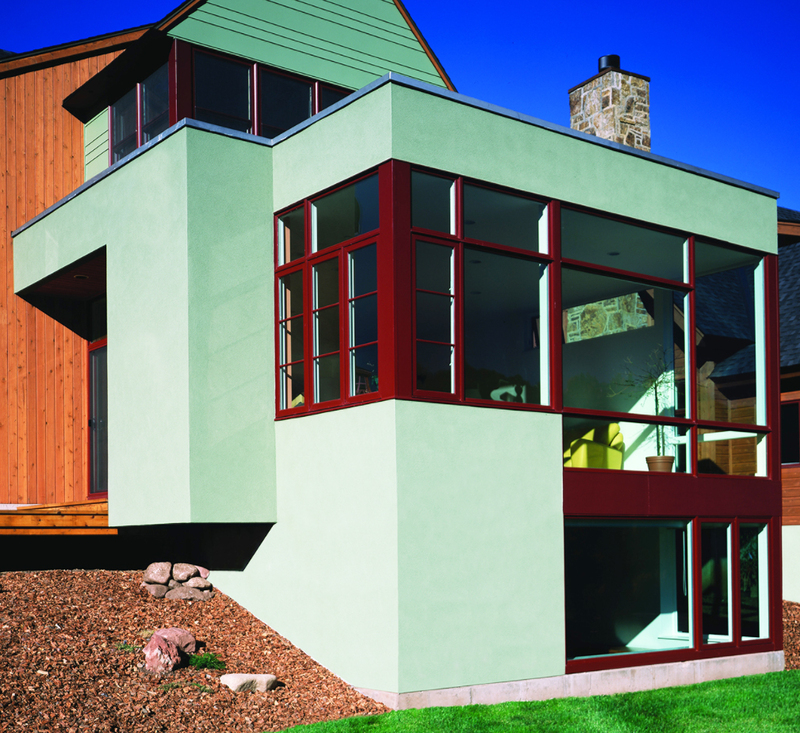 Andersen® E-Series double-hung windows come in custom colors, unlimited interior options and dynamic sizes and shapes. Every E-Series double-hung window is made to your exact specifications, giving you unmatched freedom. Exterior thick extruded cladding resists the elements of inclement weather, abrasion and impact. E-Series casement windows are hinged on the side, the sash open horizontally opposite the hinge. This allows for full ventilation from top to bottom of the window opening and the extended sash can catch the breeze and direct it into the house for better air flow. Made of wood protected by an aluminum exterior, it's our fully customizable casement window. E-Series gliding windows have a single sash that glides horizontally to allow for full top to bottom ventilation. Because the sash do not open outward they are an excellent choice for rooms that face walkways, porches or decks. 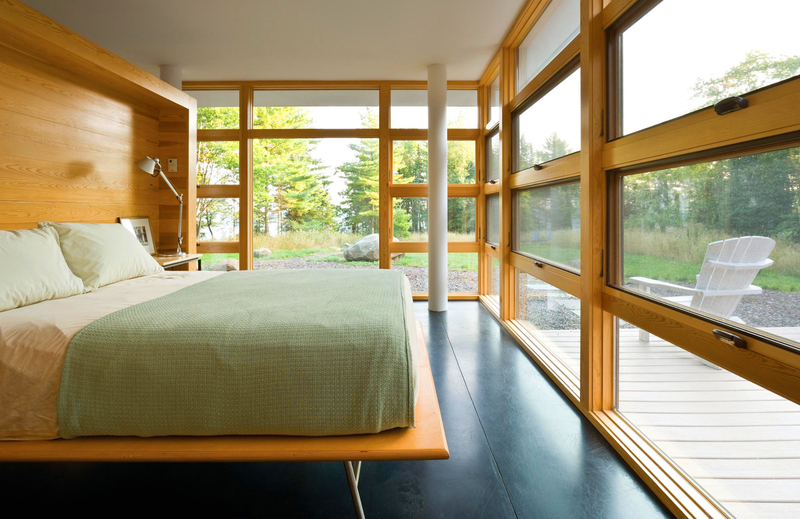 Made of wood protected by an aluminum exterior, it's our fully customizable gliding window. Interested in windows featuring aluminum clad wood? Check out the Andersen E-Series line of products.